Absolutely fantastic. 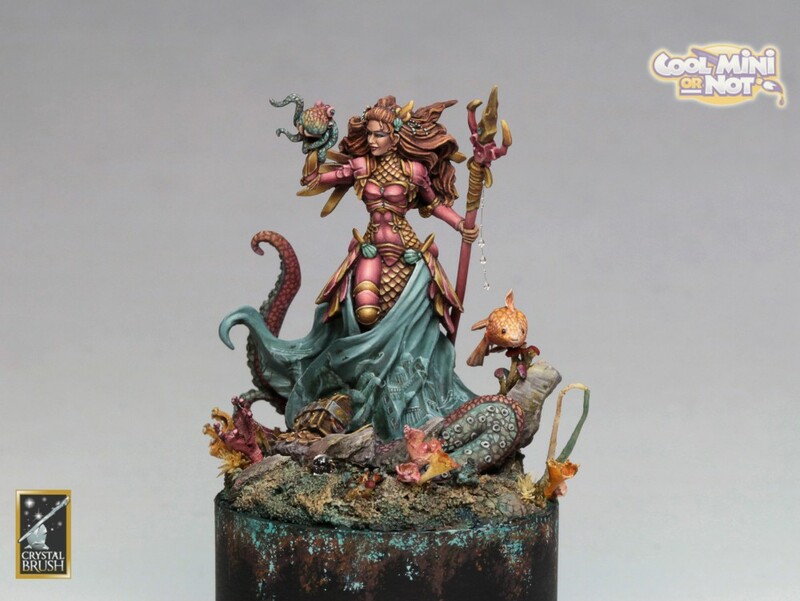 One of my favourite miniature painters. 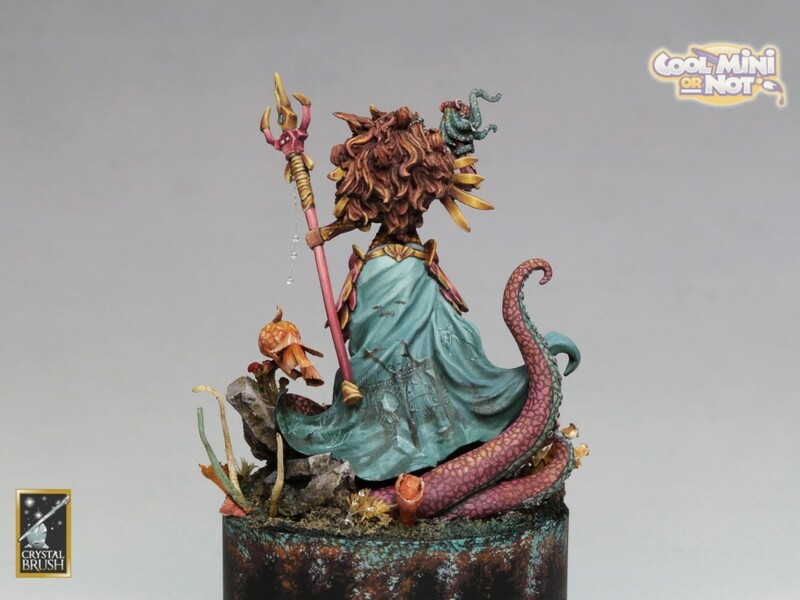 Jessica Rich had brought out such depth in the painting and with such detail that the miniature comes to life. Sublime. the back of the dress....my god. What detail and depth in the whole thing! :D Awesome! This was definitely my favorite. 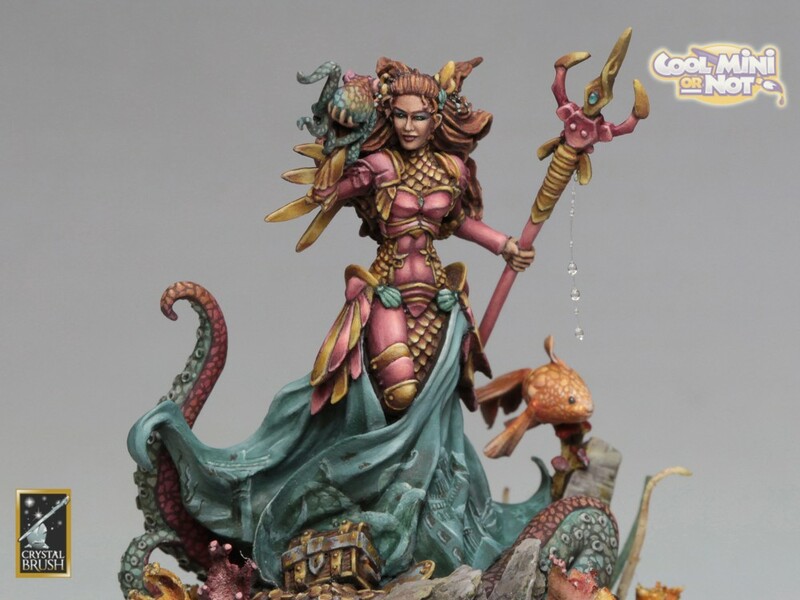 The tentacles are gorgeous and compliment the armor very nicely!! !